Ladies there is only a few days left to take advantage of our 25% off Birthday Promo. Don’t miss out on this amazing offer! 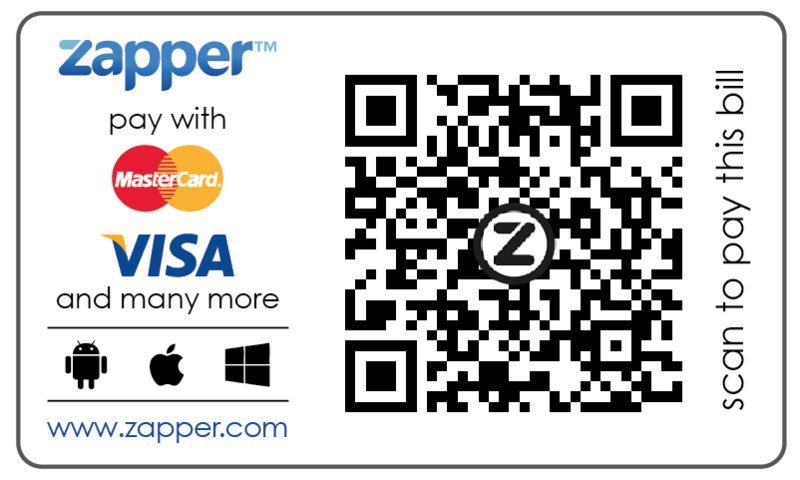 Promo code-Happybirthday. 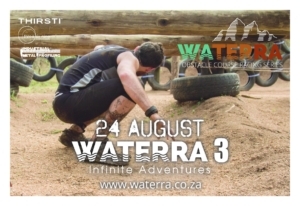 Ladies if you looking for another way to mix up your fitness routine or bored with your current fitness routine then you need to check these guys out in Botha’s hill at Infinite Adventures! 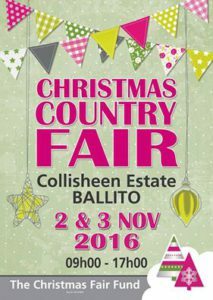 This a fun way of exercising with your partner or your family as all fitness levels are catered for! 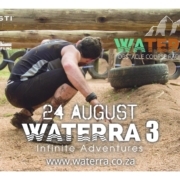 Get in touch by mailing info@waterra.co.za to book your tickets today. One of the lucky ladies can stand a chance to win a VivaGlam Voucher to the value of R300. The winner of the Miss Ballito will receive a voucher from VivaGlam Activewear to the value of R500. 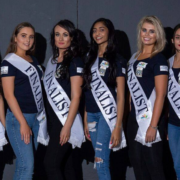 Miss Ballito is a Zimbali Fundraising initiative to empower young women, raise funds for Charity and to uplift the less fortunate in our community. So if you have a heart for the community and a driving desire to help others this pageant is most definitely for you. We also greatly appreciate local businesses getting involved and sponsoring one of the finalists, prizes for the winners or just lending a helping hand in inspiring them on their exciting journey. Funds raised go to Rotary approved charities and The North Coast Courier Orphan Fund and from its inception in 2011 over R500 000 has been allocated to various charities. 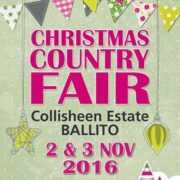 Please see link for more info to book for this beautiful event. Are you getting the most out of your workouts? Are seeing the results you’re looking for? Here’s 5 reasons why you may not be reaching your goals! 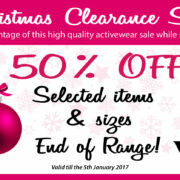 Take advantage of our high quality activewear Christmas sale while stocks last! 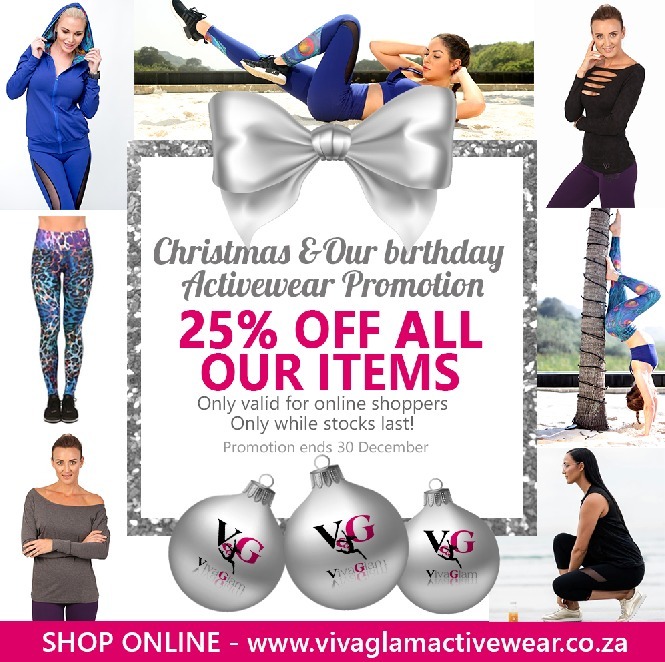 VivaGlam Activewear is so excited to have a store at the Christmas Fair fund this year!